Brandon Dzuba obtained his bachelor's degree in Physics from Ripon College in 2015. He is currently a graduate student in the department of Physics and Astronomy at Purdue University, and started with the Manfra group in 2017. 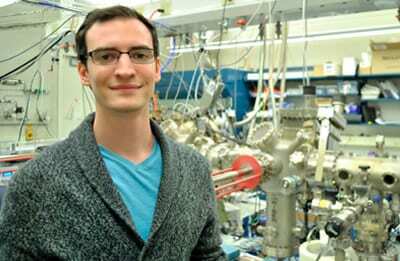 He works in III-nitride materials, assisting in a collaboration to grow and study near and far-infrared optoelectronic devices.